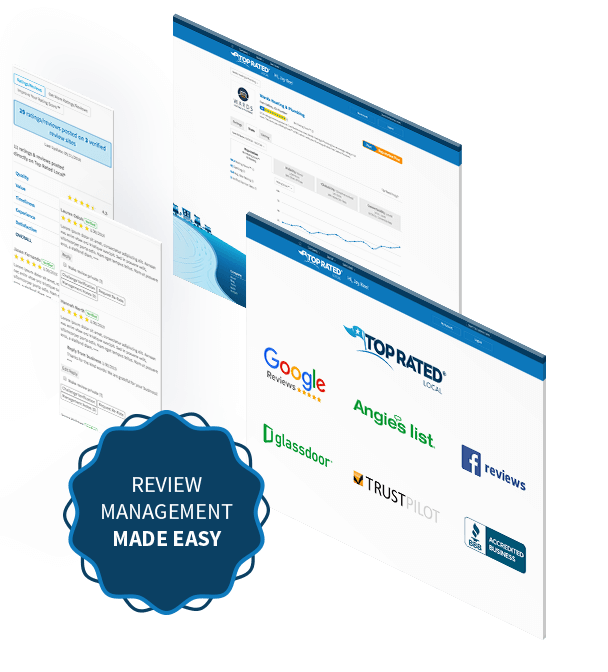 Manage & monitor all your brand’s online reviews from one platform with ease. A powerful platform that makes it easy for you to capture & monitor reviews across multiple trusted review sites relevant to your business. 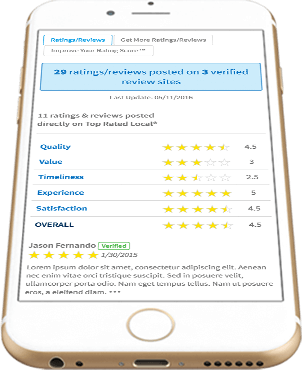 Top Rated Local® makes it easy to track your ratings & reviews across popular review sites. Tracking your overall rating and number of reviews across all major review sites from one dashboard saves tons of time! 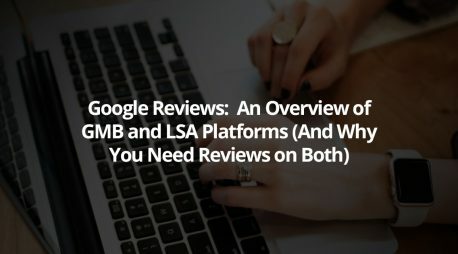 Since you can track your ratings & reviews across all major review sites from one dashboard, it makes analyzing your overall online reputation easy. 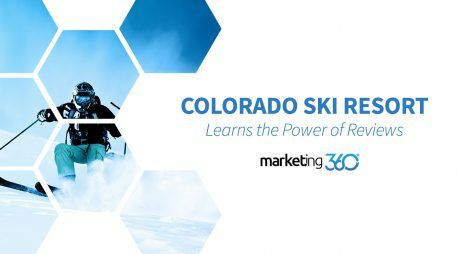 More good reviews equals more sales! When somebody leaves a 4- or 5-star review on Top Rated Local®, it asks them to leave a review on your other review sites! Top Rated Local® makes it extremely easy to monitor & track all your reputation metrics online because it pulls in your ratings & reviews from all major review sites into one dashboard. No need to login or visit multiple review sites in order to monitor ratings. Top Rated Local® gives brands more control over their brand and reputation than any other review sites. Challenge reviews to ensure they are from actual customers, request re-ratings after you resolve an issue, send private notes to reviewers for more info and more! The Top Rated Local® stats dashboard is extremely powerful for tracking the progress of your online reputation overall, or by an individual review site. Track number of reviews, star ratings, listing clicks, your Rating Score™ compared to your competitors and more. 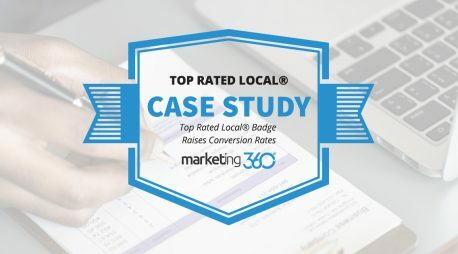 Top Rated Local® makes it easy to generate custom trust badges, add a review form on your website or embed your recent reviews directly on your website’s reviews or testimonials page! Need help? Just let us know and we’ll do it for you! Easily monitor your ratings & reviews across not just Top Rated Local® but all major review sites. 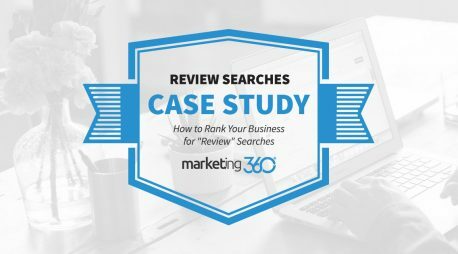 Use Top Rated Local® to capture all your reviews and it will ask for reviews on additional review sites automatically whenever you get a 4- or 5-star review. Challenge reviews you suspect were not from real customers to ensure all reviews are accurate and from actual customers. Choose to make reviews private so they are not publicly visible. The actual star rating is still factored into your overall Rating Score™, but the individual review is private. 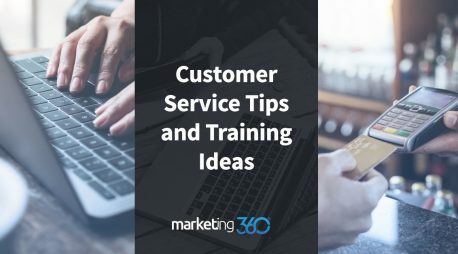 Request a re-rating from customers you work with to resolve their issues so your overall rating and reputation is repaired. Send private messages to reviewers to gather more information without needing to reply publicly and adding additional content to the original review. Add the trusted Top Rated Local® badge to your website to showcase you’re a Top Rated Local, National or eCommerce business! Embed the review widget on your website’s review or testimonial page to showcase your recent ratings & reviews automatically! We start with a kickoff call to make sure we setup everything correctly and scan for all your current reviews, ratings and the review sites you’re listed on. We’ll set everything up and optimize your listing so it ranks high when somebody searches your brand name and the word “reviews” on Google. We’ll give you access to your Top Rated Local® account and train you on how to use it to monitor and manage your online reputation. We offer free training and support so call us at any time. 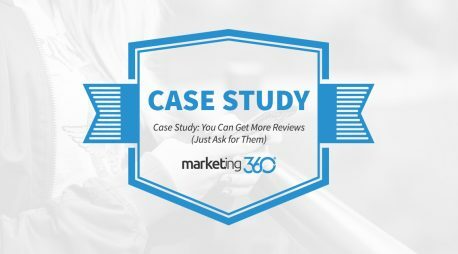 Need help getting more positive reviews? Ask about our Reputation Management service!